A place for music and things on my mind. Today, I just got done watching the MLP movie. If you don't know already, it got leaked a couple of days ago. Anyway, here's my quick thoughts on it. It was f*yay! *ing amazing. The animation was absolutely stellar, the story was interesting and great to follow, and the guest stars were a nice touch. I've never been a big fan of Sia, but if you catch me listening to her music, you can guarantee that this film will be the reason for that. Much like in the show itself, the music is on point and fits right in. In short, it's a great film and a great addition to the MLP universe. 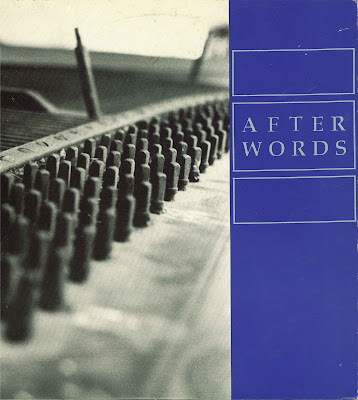 This is the only release from Atlanta-based emo band After Words in 1989. The band formed in 1987 and broke up two years later. Because this album is so obscure, it's hard to find videos of the songs on YouTube, so here's the entire album. Right, so as you can guess from the title, I'm going to be offline for three days. Starting from tomorrow, I will be going to Download Festival and will be returning on Monday. Just thought I'd let you know in advance. 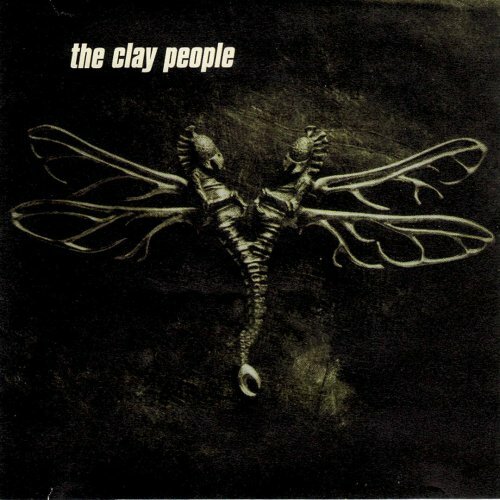 This is the fourth release from Albany-based industrial rockers The Clay People. It was released in 1998. If there's any song in a video game that makes you feel unsafe, this is it. In the game, this song plays once the titular villain, Nemesis, is lurking around the area you're in. At any moment, it could come out of the next room, ready to kill you, and this song plays while you're left worrying about when he's going to find you. To me, this song is scarier than the music that plays when he does find you. The ominous strings and low-sounding percussion all adds up for a piece that invokes fear and anticipation. Hello everybody. To get this blog up and running, I thought I'd make a running series of video game soundtracks that I like. It's a simple concept, but there's a lot of VGM that I enjoy. To kick off this new series, why don't we start off with a song from Mario Kart 64? Composed by Kenta Nagata, this haunting piece reflects the atmosphere of the level perfectly. Dark, brooding and creepy. The percussion, while quite minimal, fits in with the stringed instruments, giving a sense of danger, almost as if the song is telling you that you shouldn't be here. The choir that comes in only adds to the atmosphere that the song gives off, adding to the brooding feel. Nagata knew how to create such an atmospheric piece. Yes, that's right. I thought I'd join all the cool kids and create a blog. Don't know what I'm going to use it for, but I'll definitely find something. Now shoo. Or stick around, whatever you want. Here's a picture of a plushie for no reason.